Try these simple exercises that can help you be a better mountain biker (click to enlarge). The reasons behind Nino Schurter being one of the best mountain bikers of all time is ever growing. One thing that sets Schurter apart is the way he trains. The Scott-sponsored rider has rejected traditional training methods. 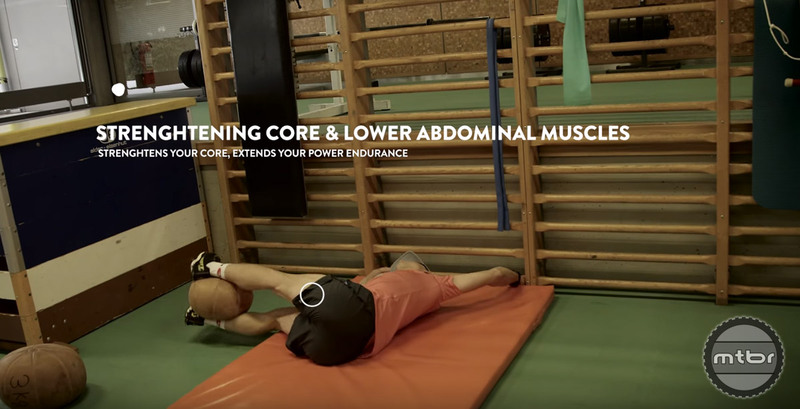 In the second part of “Hitting the Gym with Nino Schurter” the World Champion lets us in on some unique exercises he uses to develop the coordination and balance required to compete at the highest level. 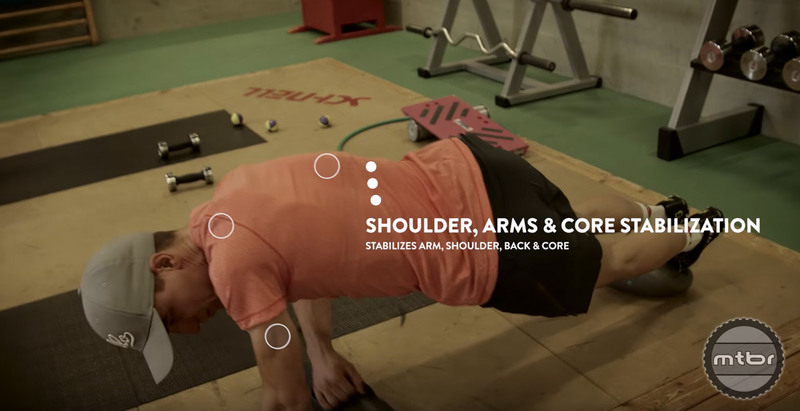 Schurter and his coach have fine-tuned these exercises to meet the demanding needs of mountain bike racing. 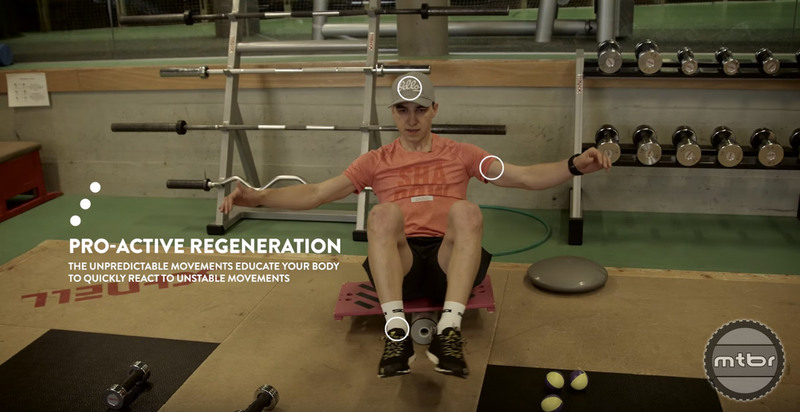 The workout combines power, coordination, and regeneration exercises, replicating a race environment. Press play to see this amazing workout and watch part 1 here. 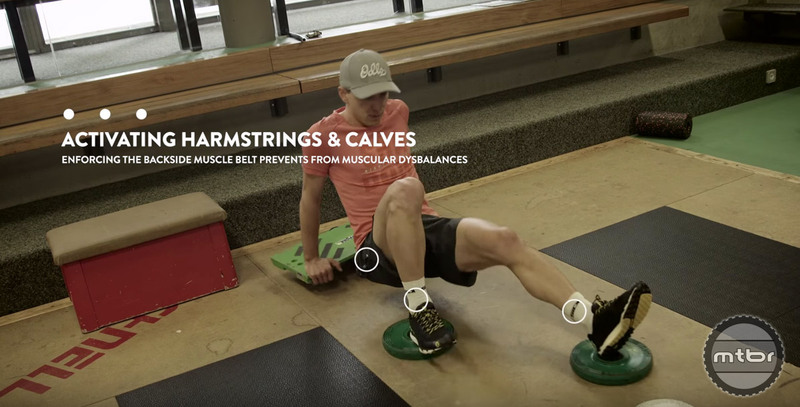 Try these simple exercises that can help you be a better mountain biker.